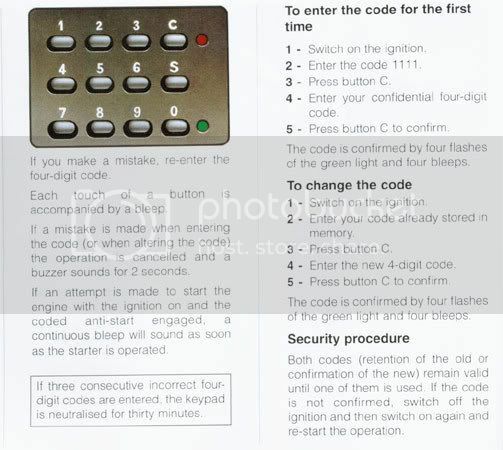 Can anyone give me a quick guide to changin the keypad code on my phase one gti6?? Its still got the previosu owners code in it and for safetys sake id like to change it. When I've got time I forget what I wanted to do, and when I remember what I wanted to do, I have no time!